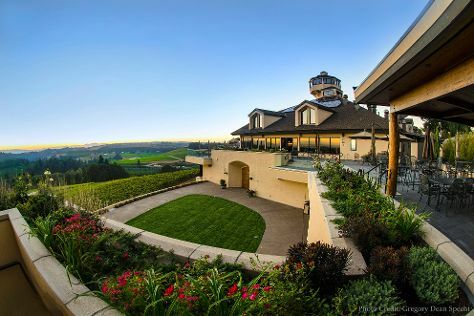 Get some cultural insight at Willamette Valley Vineyards and Flavel House Museum. Popular historic sites such as Fort Clatsop National Memorial and Columbia River Highway are in your itinerary. Change things up with these side-trips from Portland: Silver Falls State Park (in Silverton), St. Mary's Catholic Church (in Mount Angel) and Manzanita Beach (in Manzanita). Next up on the itinerary: tour the pleasant surroundings at Mount Hood, delve into the lush surroundings at Mt. Hood National Forest, and fly down the slopes at Timberline Lodge and Ski Area. To find more things to do, maps, ratings, and other tourist information, read our Portland journey planning app . Los Angeles to Portland is an approximately 4.5-hour flight. You can also do a combination of bus and flight; or drive. Expect little chillier temperatures when traveling from Los Angeles in April; daily highs in Portland reach 63°F and lows reach 45°F. Wrap up your sightseeing on the 10th (Wed) early enough to travel back home.